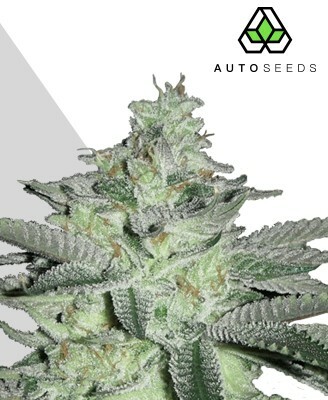 Gorilla Glue Auto is an explosive cross between the famous, original gorilla glue and our very own Auto #1. With THC up to as much as 23% and buds dripping with resin, this sticky strain is sure to gum up those scissors and grinders. How does the idea of a strain so powerful and resinous that they had to put ‘Glue’ in the title sound to you? What about if it proved such a hit that it won both the SoCal and Michigan High Times awards for Best Hybrid in 2014? 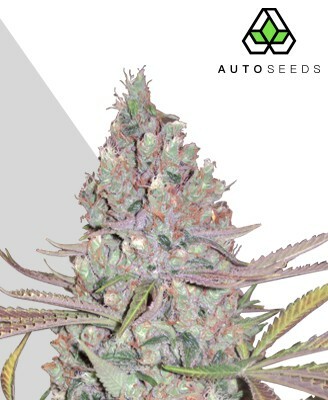 If either of these catch your interest then Gorilla Glue Auto by Auto Seeds may be the strain for you, providing the kind of heavy dose of couch-locked scissor-sticking goodness you’ve been waiting for. 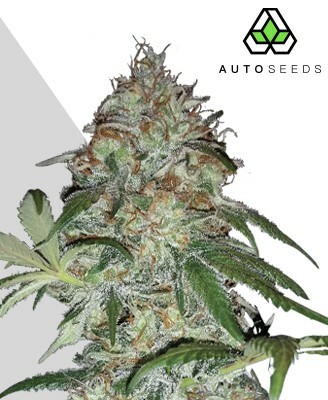 Auto Seeds have crossed a carefully selected phenotype of the original Gorilla Glue with their autoflowering Auto #1. 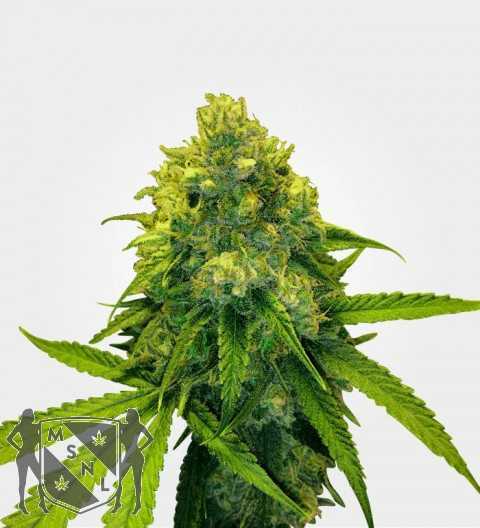 This has resulted in Gorilla Glue Auto, a strain that carries all the knockout indica strength of the original, combined with the autoflowering properties that make it easier than ever to get your hands on its delicious harvest. If there is one thing Gorilla Glue is known for it is the kind of muscular deep full-bodied stone that lesser strains cannot hope to replicate without you consuming industrial-sized quantities. It hardly comes as a surprise then that Gorilla Glue Auto comes with the kind of THC level dreams (or nightmares!) are made of, averaging a weighty 23%. Some phenotypes of the strain have even been found to measure around 30%. This makes it one of the strongest indicas in the world, and as enjoyable as Gorilla Glue Auto is it should probably be handled with caution by less experienced smokers. Its effects are quick, strong, and will stick around all evening even with modest amounts consumed. The thick bodily effect it gives is both relaxing and euphoric, with the kind of couch-lock that will see you relaxed whether you like it or not! 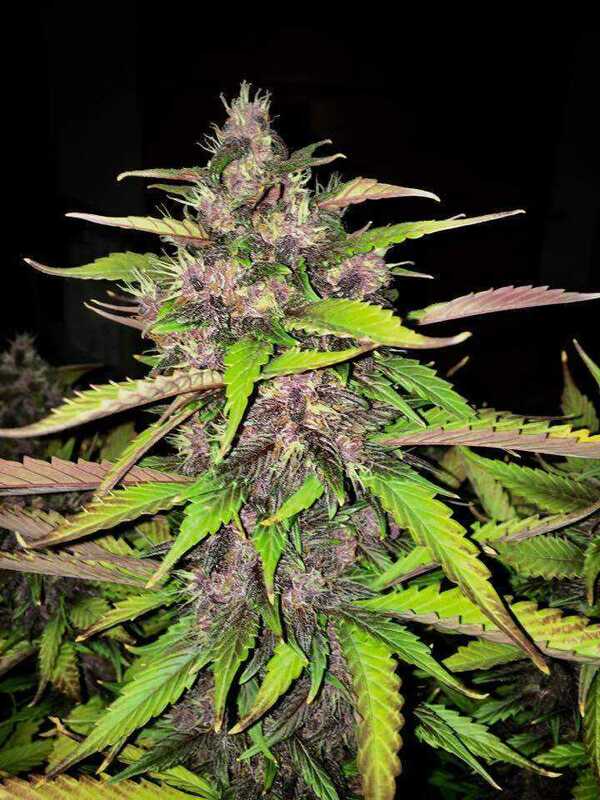 This is accompanied by a pleasant buzz that transforms into a state of mental relaxation that brings with it a calm euphoria to create a holistic and powerful effect. Because of its strength and all-over effects that are felt both mentally and physically, Gorilla Glue Auto works well as a medicinal strain. 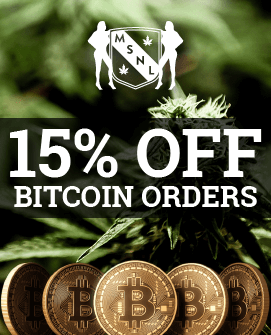 Treating mental sources of discomfort such as stress and anxiety as well as a wide range of physical conditions including asthma, epilepsy, migraines and nausea, this is one strain that may offer a much needed source of relief. 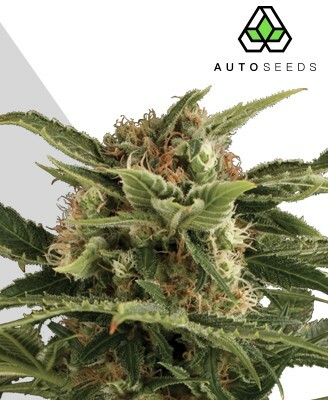 While many advise that Gorilla Glue Auto should be used sparingly due to its strength, the yields this autoflowering plant provides are punishingly high. 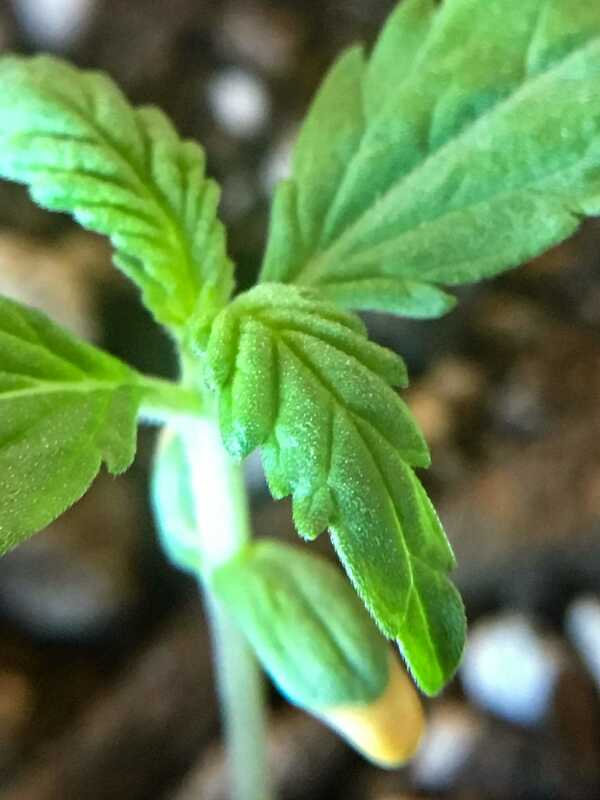 Indoor growth will see you easily harvesting 400-600g per m2 once it has flowered, while outdoors a more modest 50-300g per plant can be obtained. 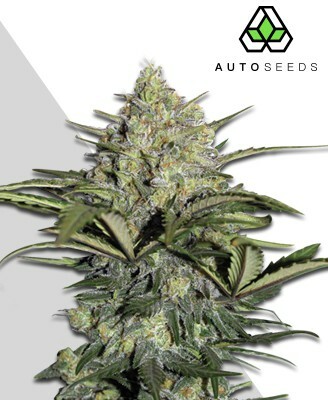 For a strain that offers so much in terms of strength and yield, Gorilla Glue Auto is surprisingly easy to grow. It demands very little regardless of whether it is cultivated indoors, outdoors, or in a greenhouse, withstanding a surprising amount of variation in temperature, climate and nutrients. This easily-thriving plant will not cause you any headaches, taking only 65-75 days to flower and growing anywhere between 60-100cm. 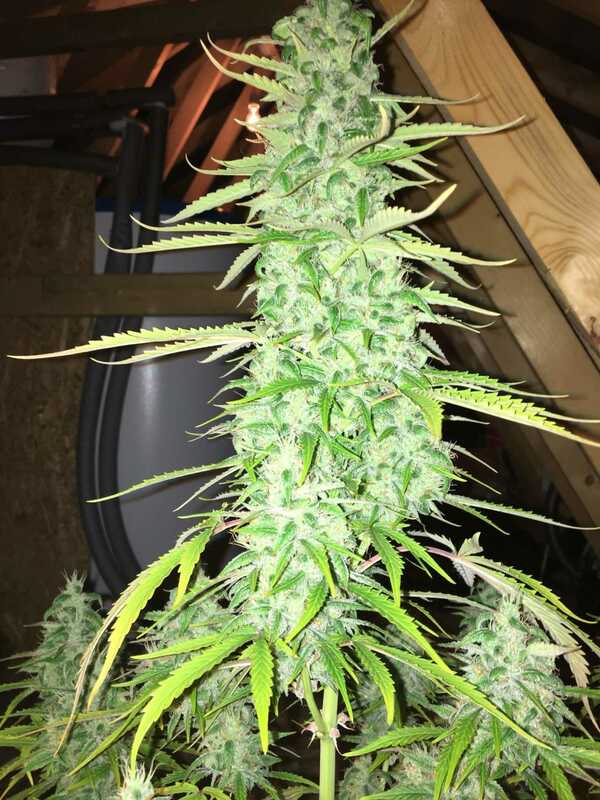 It is advised for indoor growers to use a 600w light per m2 to obtain those bigger yields, while quality nutrients and CO2 enhancements will help both the quality and quantity of your bud. Outdoors it can be grown in pots or in the ground, but if using pots it is advised the containers be no less than 40-50 litres in size for best results. 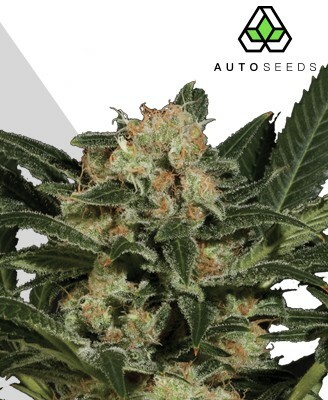 With all the attention paid to its stellar stone and easy-growing autoflower genetics, you may be forgiven for thinking Gorilla Glue Auto would not have an especially noteworthy taste. Thankfully this is a rather inaccurate assumption, with the strain packing the kind of flavour that will make it a key component in enjoying the overall experience. The taste is a rich one consisting of fruity citrus, earthiness and pine alongside delicate notes of coffee. 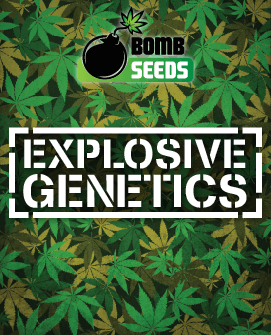 Similar combinations of flavours can also be found in strains such as Sour Diesel and OG Kush, whose taste is often considered a key factor in their success. 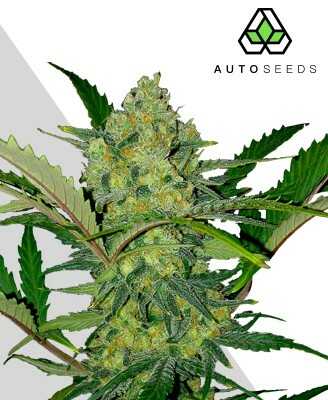 The fat yields produced by Gorilla Glue Auto have certainly not come at the expense of visual appeal. 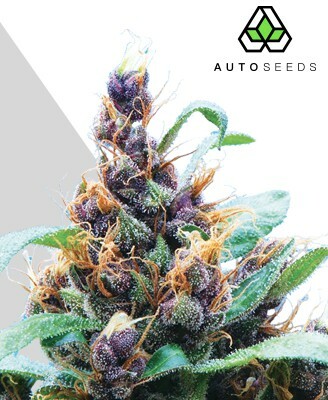 Their buds are not only abundant but thick and deliciously resinous too, undoubtedly making them responsible for countless clogged-up scissors around the world. There is a palpable denseness to the bud, giving a satisfying weightiness that hints at the couch-lock to come. This is completed with an icy trichome covering, adding the finishing touches to an already exquisitely presented strain. Opening the bag reveals the same delectable scent as you find in the taste itself, those notes of citrus, pine and coffee mingling with the solid earthiness for mouth-watering olfactory appeal. 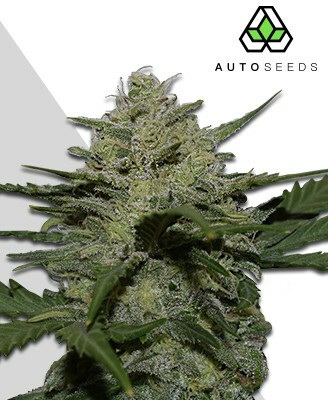 Proving itself to be far more than just another strain with a hefty THC content, Gorilla Glue Auto takes all the strength and flavour of the original and makes it even easier to grow. 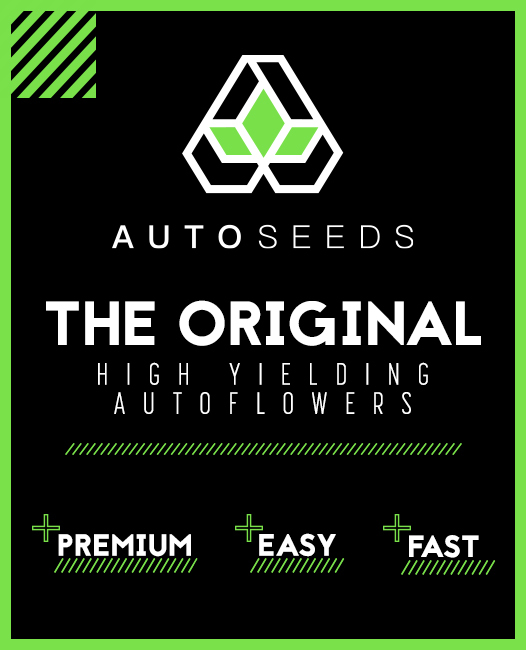 This is finished with autoflowering genetics and a heavy yield to makes it a top choice for commercial and recreational growers alike.